we firmly believe that understanding your needs and converting a challenging relocation into a smooth moving experience is our only job. 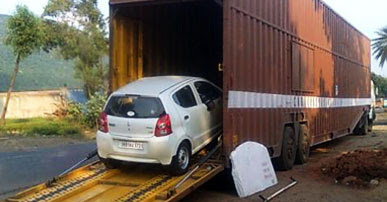 We offer professional relocation, moving and packing of Cars, Machineries, Components, Electronic control panels, Multitask Computers, Laboratory equipment's, Household merchandise, Automobiles etc. 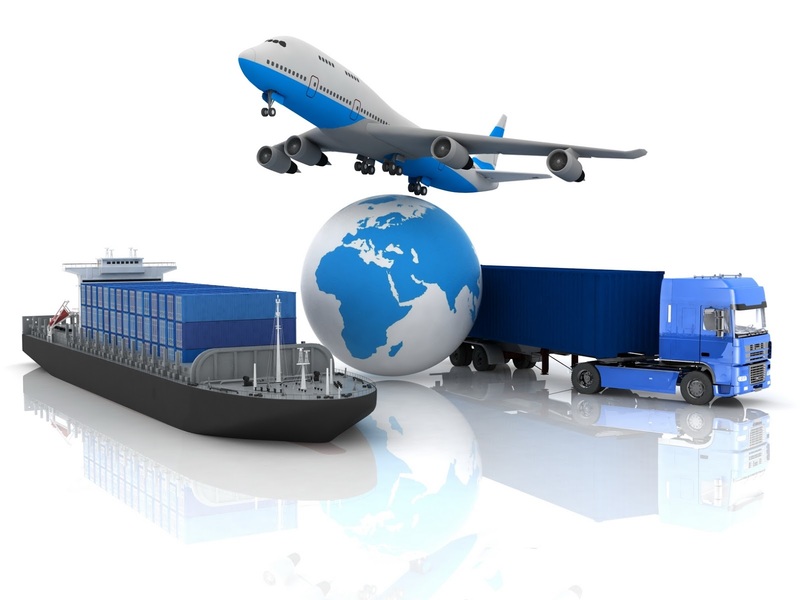 anywhere within India or aboard with absolute safety and timely delivery of things important to you. National Cargo Packers & Movers Services has a well-trained team of professionals who take care of everything being on site and are available 24X7. 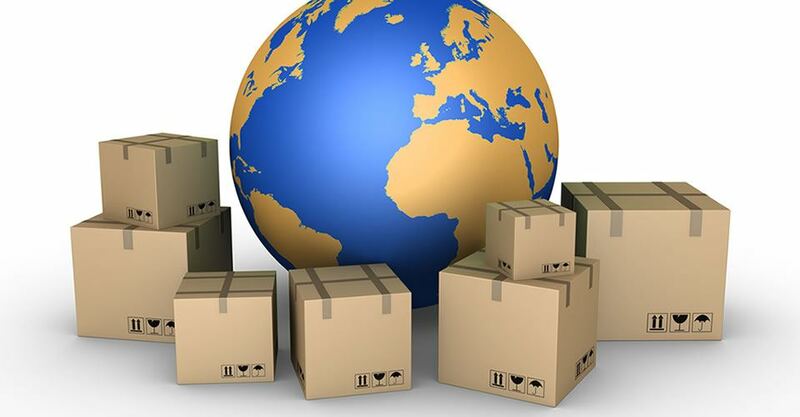 All your worries are moved by us.We provide our packers and movers service for any legal item that can be relocated anywhere in the world with help of latest technology. Also, all our services are very economic and cost effective. Relocating your business to a new premise upsets the balance in your organization. And to ensure minimum disturbance, we follow a professional and methodical to achieve a detailed relocation plan that has been specially drafted to suit your needs. We take the privilege of announcing ourselves as one of the most noteworthy Corporate Relocation Service Providers. Corporate Relocation is always a skilful operation. A constant attention is required by the team of packers & movers to ensure a prominent office shifting from one place to another.